15/07/2016, Harvard Business Review: The BLACKSWAN Foundation RE(ACT) Community – An international example of value innovation related to the world of scientific research of rare diseases. 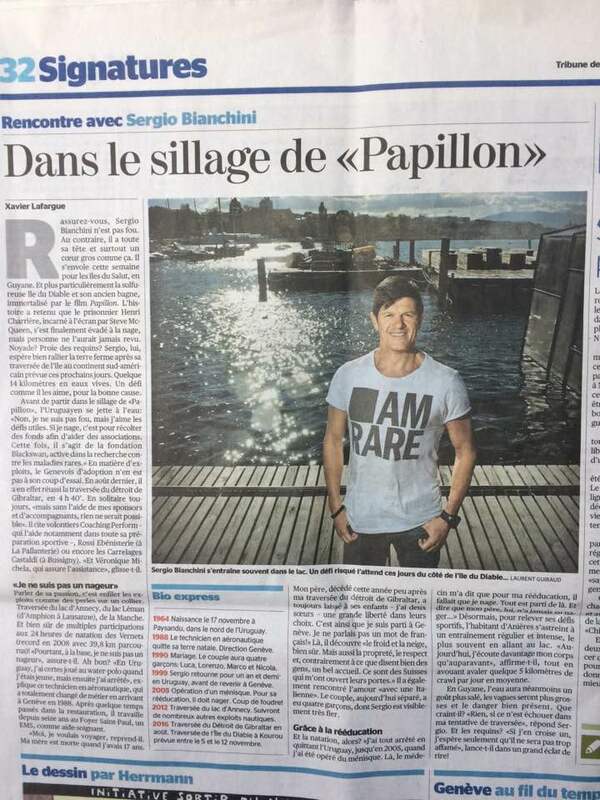 08/06/2013, Le monde économique: SOIRÉE “RARE NIGHT” Des idées rares, des gens rares pour une cause rare ! Geneva, 10/02/2017: Rare Diseases International Policy Event – The right to health: the rare disease perspective. Geneva, 17/11/2016: RE(ACT)x Switzerland: We Care for Rare – Symposium devoted to Swiss Translational Science on Rare Diseases. Basel, 07/03/2014: Rare diseases: growing interest from research and industry (RE(ACT) Congress 2014). Basel, 02/03/2012: Rare diseases: patients and researchers must work together more closely (RE(ACT) Congress 2012).